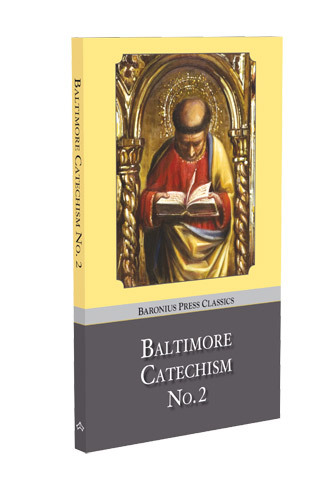 This book contains 37 lessons, more in depth than Baltimore Catechism No.1, and is appropriate for grades 6-9. Note: The hardback PPC (paper printed cover) edition is available for customers supplied fom our US warehouse (USA, Canada, Rest of the World). 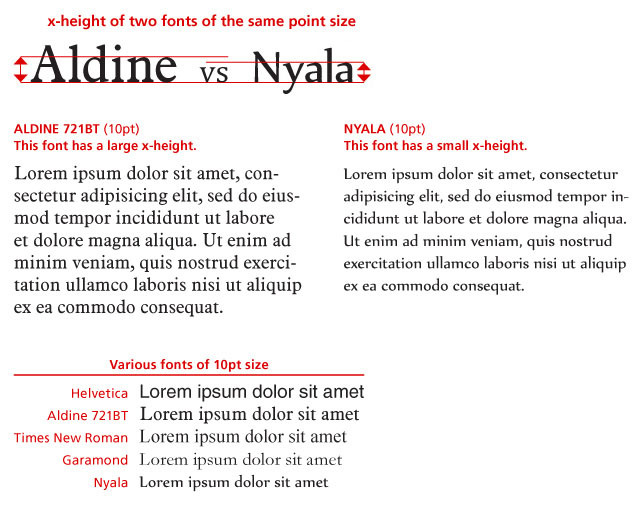 A paperback edition is available for customers supplied from our UK warehouse (UK and selected European countries).